We’ve curated a helpful collection of resources, guides and links. 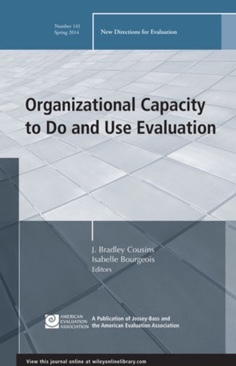 Understand your organization’s current needs in evaluation capacity building. Takes less than 10 minutes! 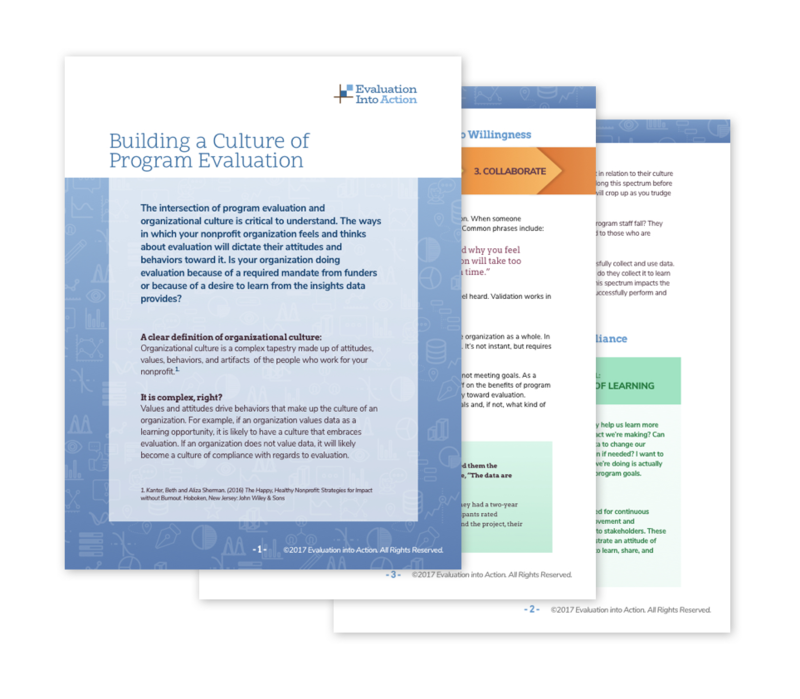 The intersection of program evaluation and organizational culture is critical to understand. The ways in which your nonprofit organization feels and thinks about evaluation will dictate their attitudes and behaviors toward it. 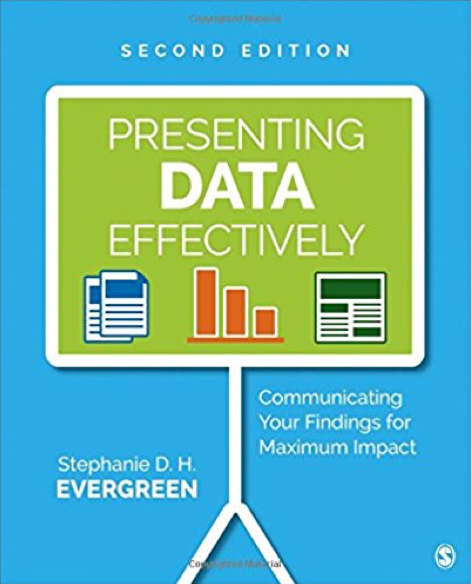 Is your organization doing evaluation because of a required mandate from funders or because of a desire to learn from the insights data provides? This guide for Arts organizations will walk you through the steps necessary to engage a more diverse audience. 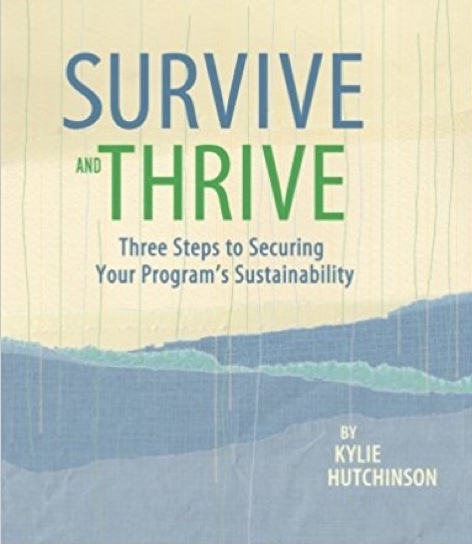 This framework was based on a comprehensive literature review as well as interviews with experts and community leaders. These guides connecting Students to the World of Work (WoW) offer guidance for conducting evaluations of funded programs. 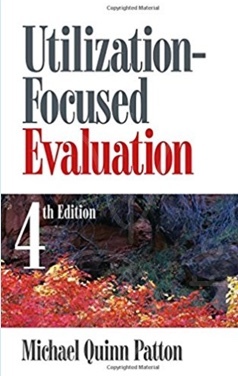 Each mini-guide offers basic information on a specific topic to help grantee organizations build capacity to implement evaluation activities. From a distance, research and evaluation look a lot alike. Both use qualitative and quantitative methods to gather evidence. They both analyze this data and report on findings. But the difference is really all about intent. We are lucky to have Chari in our community. Chari Smith has been a presenter in our Certificate classes, Leadership Classes and Conferences. We rely on Chari to bring valuable information that is presented in an interactive manner engaging everyone in the process of appreciating, using and interpreting data for evaluation purposes. It’s an important element of a strong nonprofit and we are lucky to have Chari in our community.